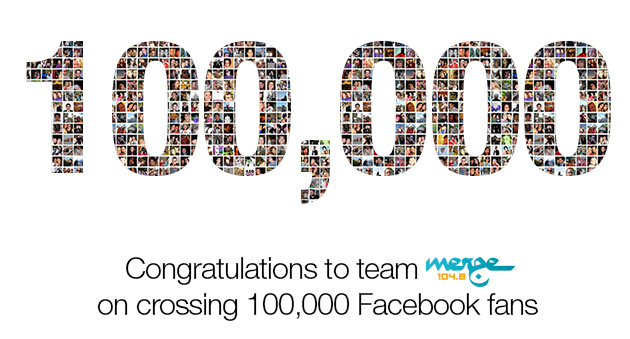 Merge FM is the first and only radio station in Oman to cross 100,000 fans on Facebook. Check out the facebook page and join in the fun. Congratulations to team Merge 104.8 for attaining this milestone.